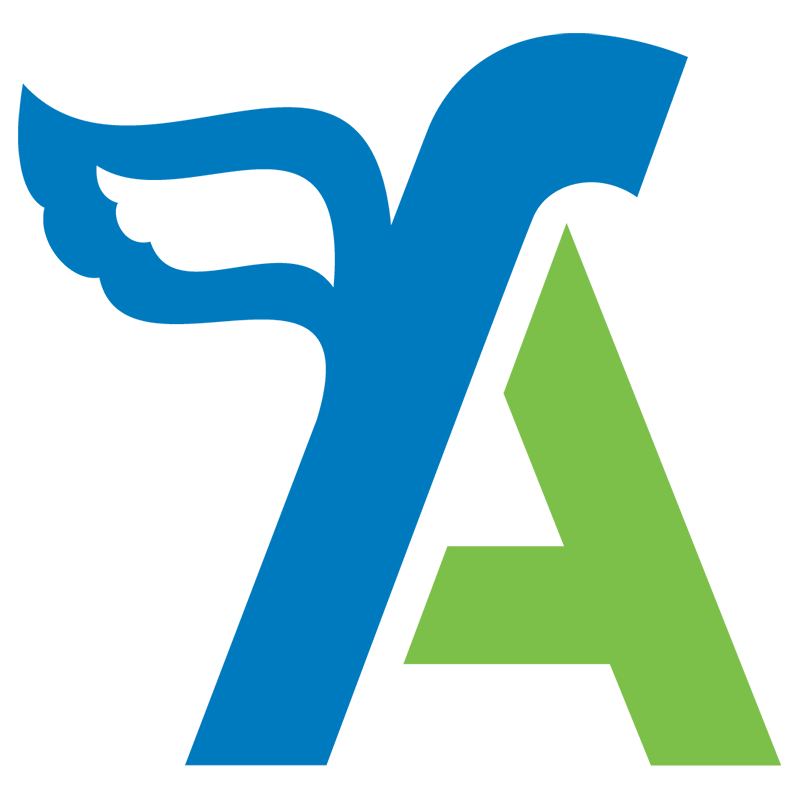 FreeAgent is an online money management and accounting tool intended for small businesses of up to 10 employees. This will include most kinds of freelancers, contractors and consultants. Whether you are just getting started, or are already in business, FreeAgent can save you time. 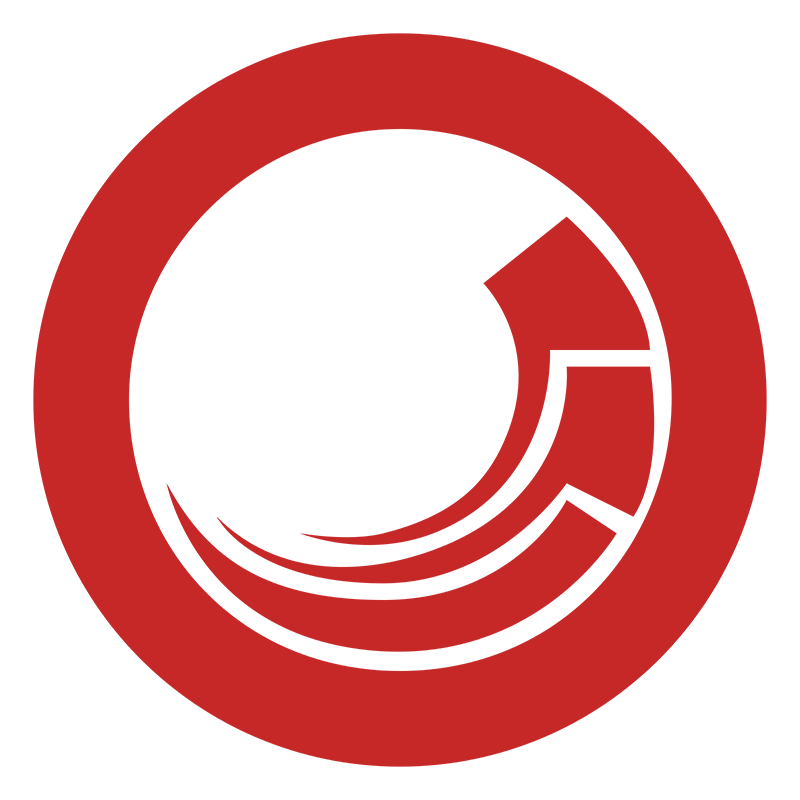 Sitecore is a customer experience management company that provides web content management and multichannel marketing automation software. The company was founded in 2001 in Denmark. Rixxo is deeply curious, innovative and inventive when it comes to custom integrations. We believe automation and integration are key to a smoother user experience whether for customer or administrator. As an experienced team of developers and strategists, we are able to advise on existing Freeagent and SiteCore extensions or build a custom Freeagent / SiteCore integration. Looking to integrate Freeagent with SiteCore we’d love to talk. We may already have a solution, can offer advice and provide a quotation for your Freeagent custom extension. Copyright © 2019 Rixxo Ltd. All rights reserved.